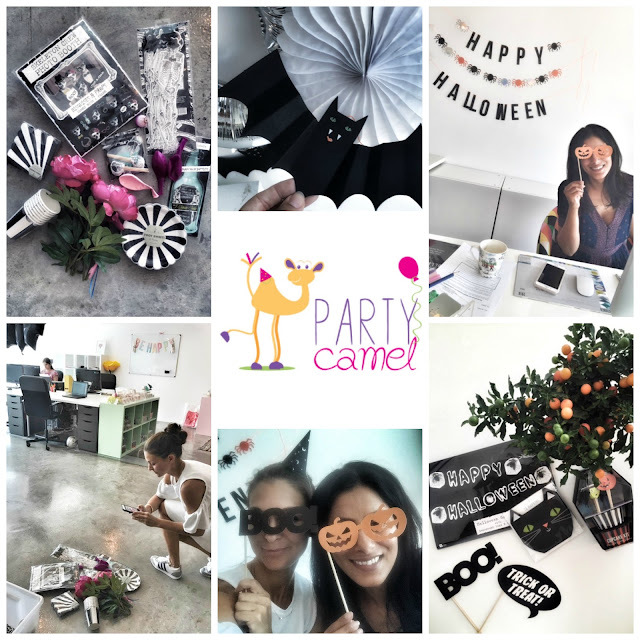 Dubai our Sandbox: Tips, tricks and ideas for a last minute Halloween party - let's do it mama! Tips, tricks and ideas for a last minute Halloween party - let's do it mama! Last week, I met with the Queen of all things party, the lovely Aisha. 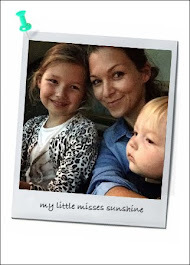 Managing director, super mama and party expert behind Party Camel - online party store, specializing in stylish, on-trend party ware. It was great to visit the studio, have a peek at all the beautiful carefully curated products available online. Got so inspired for our next celebration. With Halloween coming up next weekend, I had to ask Aisha her tips, ideas and parent hacks for easy last minute Halloween celebration. If like me you are not the so crafty mama but wanna impress the kids with a cool Halloween party, here's a few easy and impactful pointers to get the ball rolling! Let's celebrate. Are you getting dressed up for Halloween? And your children? If yes what's your costume this year? And your children? Yes we love to dress up and get into the groove of Halloween. Over the years we have collected some awesome costumes and have a whole box of things to choose from. 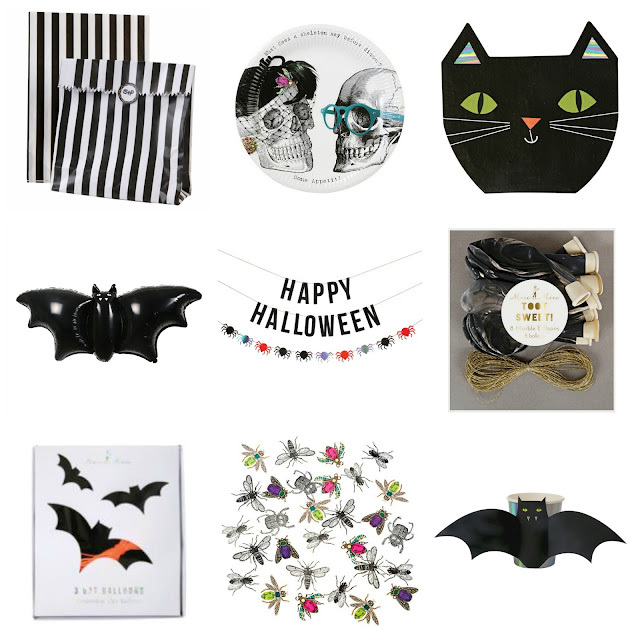 Everything ranging from bat wings, masks, glow in the dark skeleton outfits to cute witch and many more. We will probably decide which outfit to go for on the afternoon of Halloween, ready for partying and trick or treating in the neighbourhood. Are you a DIY kind of mama or let's get the costume from the party shop? When the kids were younger I would love to craft them little costumes but as I've gotten busier, and they've gotten older and their tastes more sophisticated, I tend to now a days buy online. I usually pick afew cute outfits online well ahead of time and ship in. Could you recommend an easy last minute "homemade" costume for the little ones? I think you can keep it very easy with choosing block colours as the main outfit, black and white usually works wonders and then add afew accessories. Like these cat ears and tail, easy peasy and super cute! Party Camel has loads of gorgeous Halloween decorations, whats your favourite? What's your must have for cool Halloween set up to impress the kids in no time? I LOVE our bat balloons, they come in a pack of 3 and super sized, guaranteed to add an instant wow. They are very reasonable priced and come with a beautiful neon orange cord and tube for inflation. You really cannot go wrong with these. I also love our skull paper plates and ghost and cat napkins. As well as the black marble balloons and black striped candy bags. You only need afew key items to host a party at home. No time in the kitchen but still looking for some cute and easy treats for the kids, what would you recommend? Here's a yummy ideas halloween marshmallow pops. 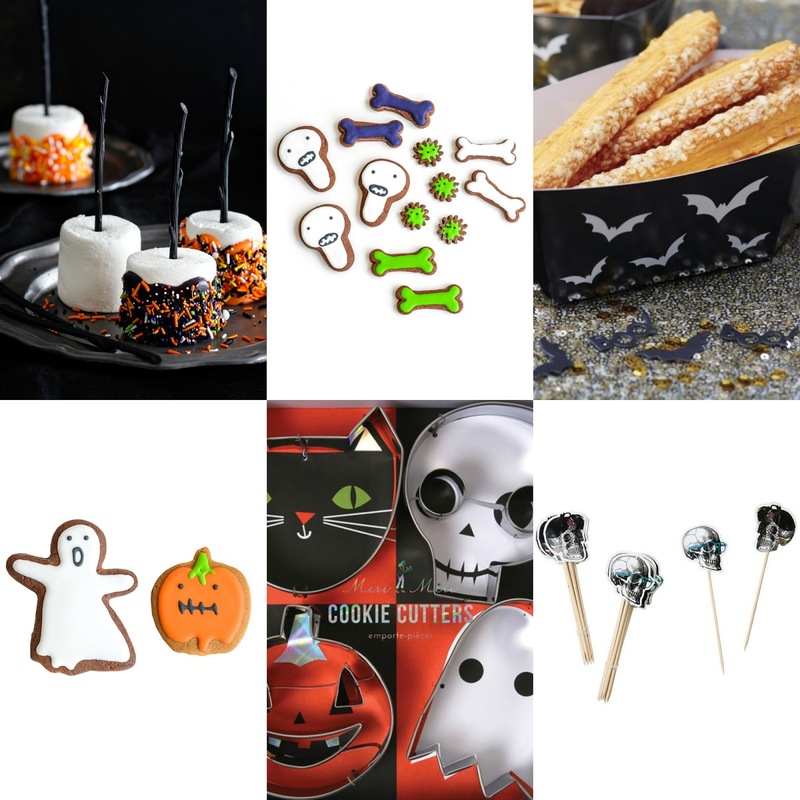 You can also order form our online shop home made cookies from The Lime Tree Cafe, Dress up your sweets and treats in our Coffin Food Tray or why not have pre-packed treat bags ready for trick or treaters. Another easy one, decorate finger food with our spooky Skeleton Crew Canape Sticks. Any suggestions to get the kids involved? Some fun crafty options little ones can actually do? Bake some cupcakes with our cupcake kit. Hang lots of bats from the walls and ceiling. Getting the kids invloved with decorating really gets everyone in the mood. What kind of fun activity would you set for kids to get into the Halloween mood? Trick or treating is the best! And fun pictures with our Photo Booth. Where will you celebrate Halloween this year? In our neighbourhood, the whole place comes alive on the 31st of October. People do go all out and decorate their houses and invite friends over for a little pre-party in the afternoon and as soon as it gets dark, all the kids followed by the adults go off trick or treating. Do you have a favourite family movie for Halloween? Thanks Aisha for your answers!